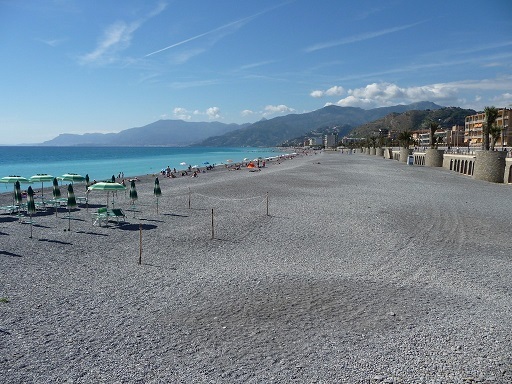 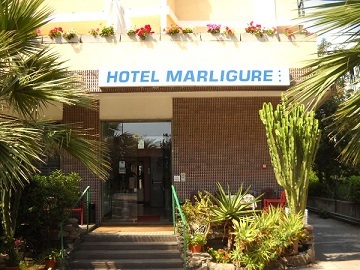 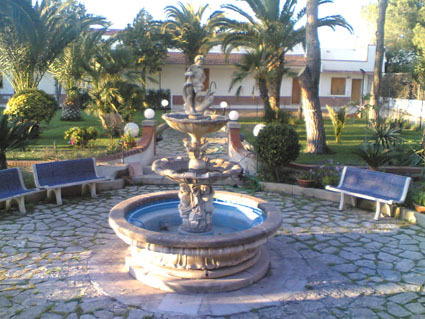 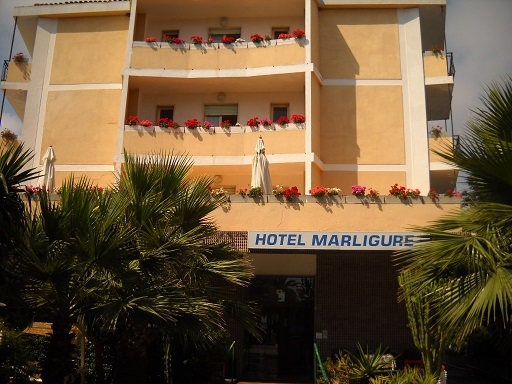 Marligure Hotel is located in one of the most beautiful areas of the Ligurian Riviera, in a central and quiet. 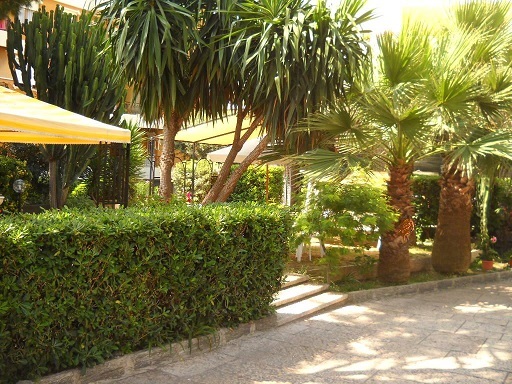 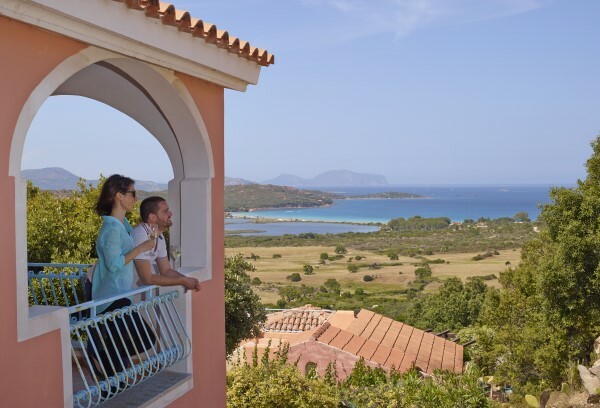 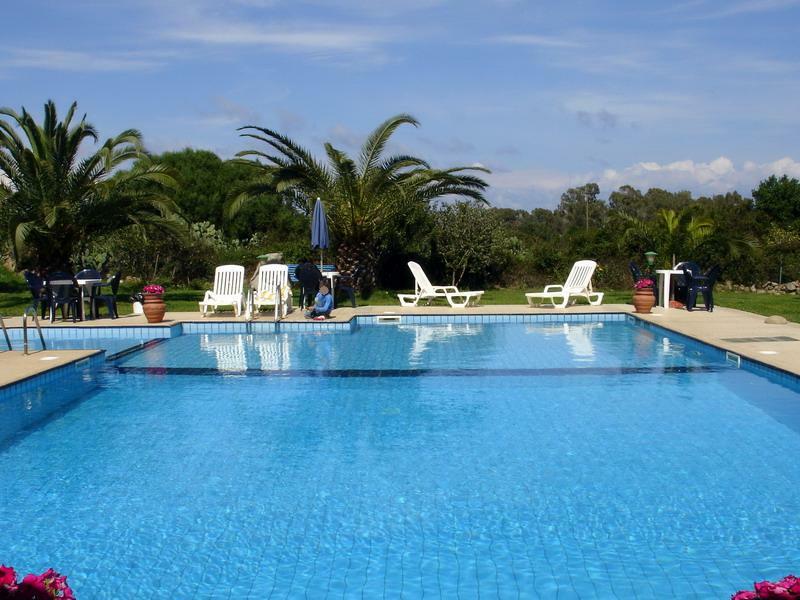 Located 50 m from the sea, offering guests a pleasant and relaxing holiday, in a simple and welcoming. 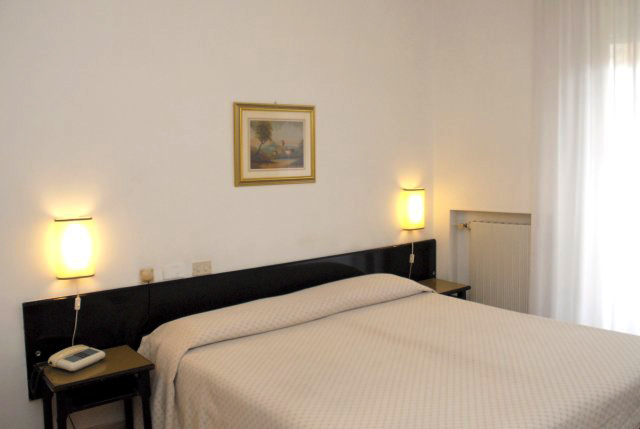 Offering comfortable rooms, restaurant, parking and solarium, is ideal for those who want to spend a few days in a serene and enjoyable.